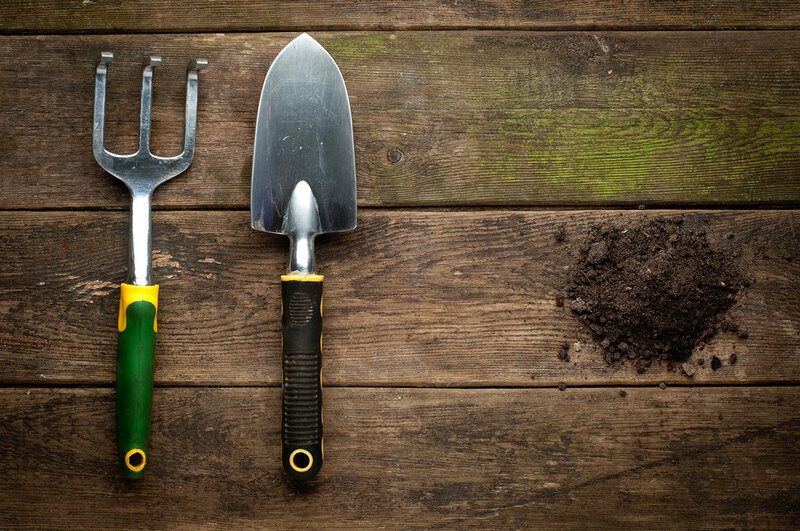 Do you have Tools to Donate for the Home Gardening Class? Is your garage or shed cluttered with extra rakes and shovels? Do you have extra trowels, clippers and watering buckets taking up space? Desert Master Gardeners can put your donations of surplus garden tools and supplies to good use at their new 5-session Home Gardening Class, beginning September 11. The hands-on class will cover vegetables, herbs, landscape plants and trees. Handouts and supplies will be covered by the session cost. However, Desert Master Gardeners hope to provide students with additional donated garden tools to take home to implement their home gardening projects. To donate gardening tools and get more information about the Home Gardening Class, please contact Joan Kyle-Baerman ([email protected]) or Rob Richard ([email protected]). Donations of garden tools and supplies by DHSCV members will be acknowledged in each class session.